Christmas is past, but it’s still cold outside. In many places, January and February are the coldest, dreariest, and bleakest months of the year. Grey, rainy or sleeting skies, and bitter wind. It’s exactly the time of year when we’re all dying for a beach vacation, or at least, somewhere warmer! Once you get to the beach, you’ll want the lightest bag, but once it’s all packed with towels and snacks and books, most totes won’t be up to the challenge! Vogatha eco canvas totes, however, are made of stronger stuff. 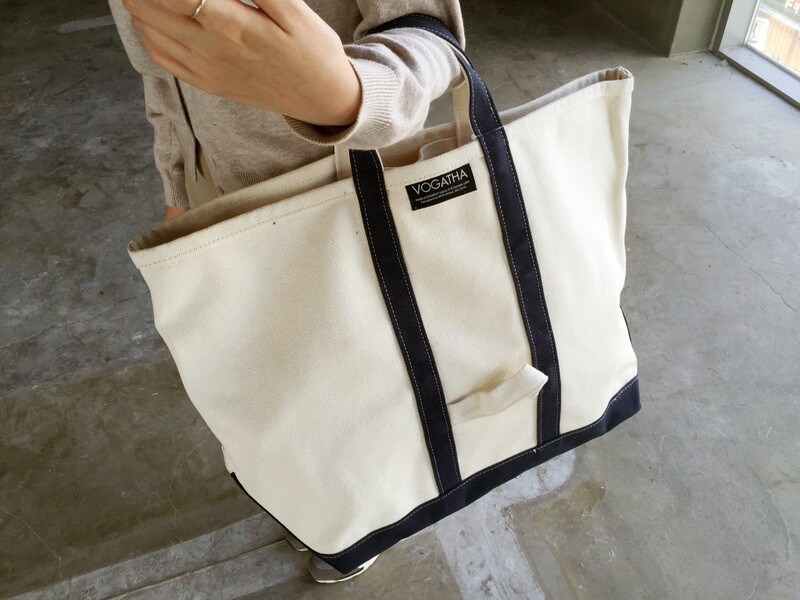 Built from heavy-duty, industrial-grade canvas, the totes hold their shape amazingly well. No matter how packed, you can put it on the sand and it won’t collapse or tip over. It also means that you would really have to try to break a Vogatha tote. Another advantage of Vogatha totes is that they come in extra large sizes, so instead of carrying a bag and a bunch of bits and pieces, you can just carry the bag with everything inside. If all you have is a towel and a book, there are smaller sized totes as well. Many of the totes come with removable shoulder straps as well for even more convenience. Take Vogatha with you this year as you flee the bleak midwinter and drink in some vitamin D, enjoy long days and sunshine. To find out more, visit www.vogatha.com. Share the post "Vogatha Eco Canvas Totes for Winter Vacations"
Posted in Blog and tagged beach totes, canvas tote bags, eco canvas tote bags, eco canvas totes, tote bags, totes, totes for vacation, VOGATHA. Bookmark the permalink.